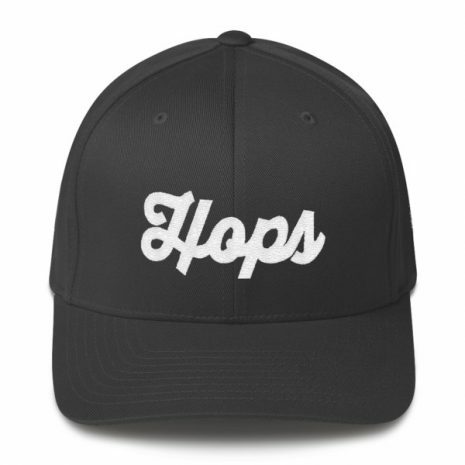 As if the trucker hat wasn’t enough, a particular hop head said they were stupid. 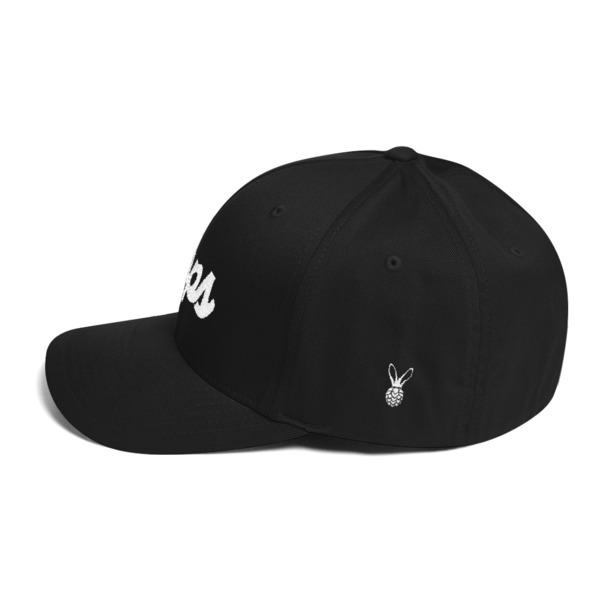 So here is a fitted cap. To appease him. And you. You’re right, this is a nice hat. It is the fitted version of our Hop head trucker hat. Because some people don’t think trucker hats are cool. We’re looking at you Jonathan. So we made a fitted hat in his honor. And for his favorite ingredient. He’s lucky we begrudgingly think it’s a swanky hat.